Monday to Saturday from 09:00 Pm till 04:00 AM. Clubbing Guide of the world ! We are making nightlife more easy-peasy by sharing unbiased reviews of nightclubs, concerts and clubbing events of all across the globe. 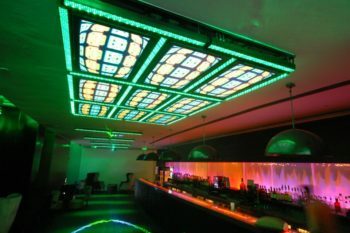 We are an independent online community of clubbers where in, we are using all our expertise to evolve the 'Reviews of nightlife spots' since 2011. © 2011 - 2019 Bridge Clubbers. All our Research, Blueprints, Content enhancement and Technological tools are proudly Made in India, for the World.